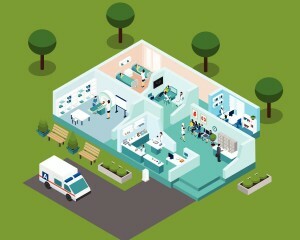 Real Time Location System (RTLS) has become the newest “must have” technology for healthcare organizations. Early versions of the technology were expensive and disruptive to install but those barriers are dropping away. The newest technology such as THiNaër’s is installed in minutes and costs a fraction of the old versions. Data is being generated and available within hours and ROI is not the risk it was in the past. Properly installed and implemented, it can be the operational game changer that reduces costs, improves patient experience, patient outcomes and optimizes resource productivity (human, space and equipment). But there’s the catch: it has to be properly installed and implemented, and by that I mean effectively integrated and operationalized into the daily work of caregivers. According to Vickie Hart, an organizational development expert “in healthcare changes are happening very quickly and even though systems like RTLS have a solid business case there is an inherent organizational risk”. Vickie explains that systems such as RTLS have an organizationally wide impact, and that means “a learning need for everyone” and the fear of “what we are going to do differently”. It’s not something to be afraid of but besides implementing and deploying hardware and software, healthcare organizations that are successful at system wide changes such as RTLS do “a fair amount of up front work flow and organizational assessment and current state analysis”. What does operationalizing RTLS mean? We spoke with Dr. Louis Capponi the CMIO for SCL Health and a General Internist with twenty years of medical leadership experience including fourteen as a CMIO. He warns that “analytics that are currently available are underutilized and that care givers have other work flow priorities”. Or more succinctly put “who is going to look at the data and who is going to manage it?” Analytics must be easily understood and actionable and there must be supporting change management that will fix the problems and give caregivers more time to provide care and execute clinical protocols. He goes on to advise that any system should “provide a high degree of automation – texts, alerts, emails and notifications as things happen”. In that way the data is “integrated into their existing tasks and not adding to their work load”. The newest RTLS systems are capable of doing that. That is why a technology leader such as THiNaër leverages Group50’s fourteen years of experience in designing people, process, and technology solutions to craft a playbook that factors in all this when implementing their products and services. We provide process that allows humans and technology to work together in new ways. 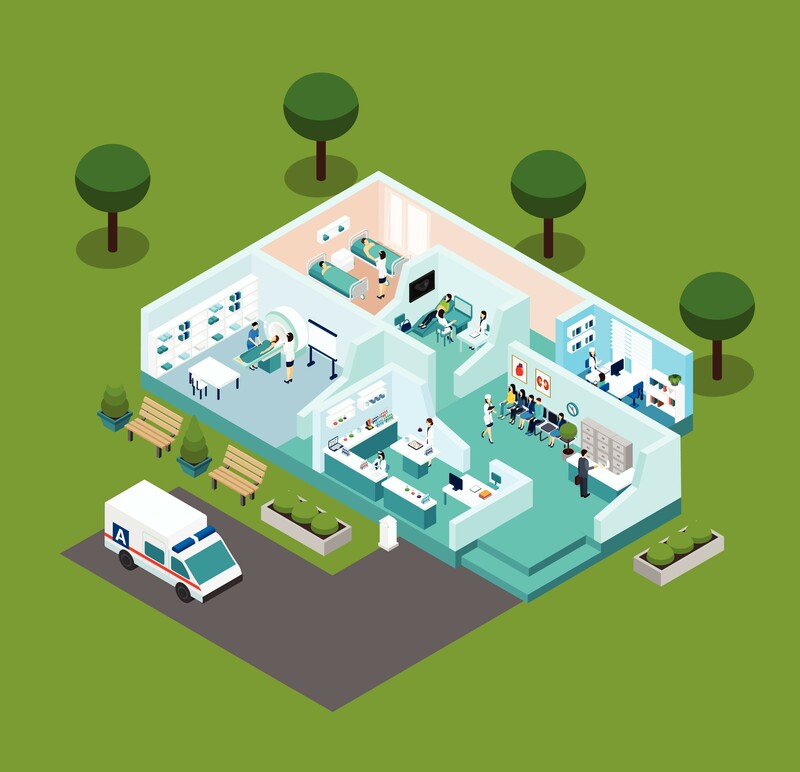 Implementing RTLS needs to have an operational game plan. It certainly will include the selection, installation and implementation of RTLS hardware and software, but maybe more importantly the needed steps to integrate and operationalize RTLS system capabilities into the daily work flows and activities of the people currently doing the work. Without the game plan, organizations run the risk of having another data providing system that no one will use. In an interview with the COO of a large hospital system that implemented an RTLS system over five years ago, he “admitted that they had great hopes for the technology but have not been able to get much from it”. He blames it in part on the hospital infrastructure (e.g., dead zones); another example of the old technology. He also suspects some operational issues: specifically, they used RTLS to alert EVS of a patient discharge but found no improved response and room turn. “To me, it seems like another case where technology was expected to accomplish something in the absence of basic operational management”. The bottom line: know what you are getting into with a Real Time Location Systems – RTLS and diligently plan for operationalizing the system into the fabric of the current work flow and caregiver activities. If not, you run the risk of having data no one uses, or a system that does not provide the ROI its c iapable of providing.